If you’re thinking about starting your own business, you could learn a lot from Coffee News, hailed as one of the most affordable franchises operating today. Take a look at these 10 tips for startups from a small business now grown to international success. While waiting for a lunch order at a favorite cafe in her hometown of Manitoba, Coffee News founder, the late Jean Daum, ended up reading the back of a sugar packet to pass the time. At that moment, she realized restaurant customers needed to have something to read while waiting for their food. And the idea for Coffee News was born. 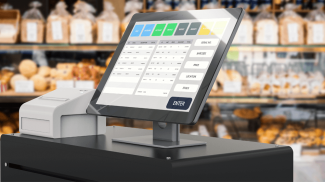 When starting your small business, think about problems you or others around you desperately want solved — like a favorite product that your local grocery store just can’t keep in stock or important information you just can’t find on the internet. Find a way to solve this problem and you’ll be well on your way. Prior to the first publication of Coffee News, Daum spent many months researching what readers would like to read in the publication and whether small and medium-sized businesses would be willing to advertise in it. When starting a new business venture, do the necessary market research so you’re sure there will be an interest and demand for your products or services. 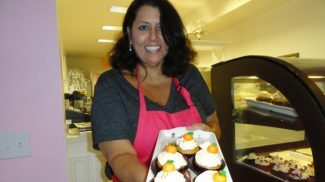 By packing Coffee News with local event listings, small business advertising and local news stories, Daum had a passion for helping the local community. Starting a business venture that reaches out to the local community can be an effective way to build up interest in your brand and attract loyal customers. Coffee News quickly experienced incredible popularity and growth, so much growth in fact, that it inspired Daum to turn the publication into a franchise business opportunity. When starting a business, think about the long-term and whether your startup would make a viable franchise business opportunity with positive cash flow for others in the future. In 1995, Coffee News came to the United States. Bill Buckley became the publication’s first US franchisee. Buckley recognized the incredible potential of the business and how it could ensure entrepreneurs everywhere could make money from home. Sadly, Daum passed away in 2007 but Buckley acquired international operations of the business. 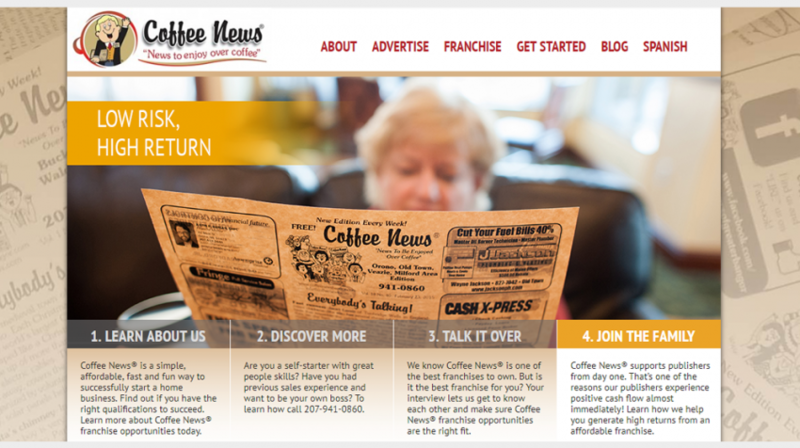 During the 90s and 2000s, Coffee News enjoyed international growth, with franchisees developing their own Coffee News businesses around the world. The lesson learned? When starting out, think to yourself, could your business grow beyond it’s existing market or geographical location? Have a plan for how your business could expand in the future. Coffee News is a true family-run business. Though the international business is now run by Buckley, who serves as President and CEO, Daum’s daughter Candice pitches in as President of Coffee News Canada keeping her mother’s dream of helping local entrepreneurs and small businesses alive. When starting an entrepreneurial venture, could you get other members of your family involved in the business operations? There are many benefits of running a family-owned business, including solidarity, trust and having more control over the running of the business and how it is developing. Much of Coffee News’ success is owed to the fact Daum ensured each edition is brimming with fun articles, trivia, humor, horoscopes and more, and is customized specifically for each individual community. Startups that tailor their products, services and marketing ventures for different localities and target audiences have a better chance of expanding into new markets and reaching new customers. Have a Passion for Being Your Own Boss — and Make it Contagious! Are you passionate about being your own boss? Daum and Buckley certainly were! Each Coffee News franchise is run by an entrepreneur that is passionate about being his or her own boss too. For a startup to succeed, the entrepreneur behind the business needs to have a hunger for success and a desire to control his or her own destiny. But if you can spread that feeling to your team, contractors, franchisees and more, you may have the ingredients for real growth. Coffee News can be found not only in restaurants but in other establishments around the world, including hotels, waiting rooms, libraries, lobbies and more. Take your queue from Coffee News’ success and avoid putting all your eggs in one basket. For example, instead of just targeting women with a jewelry business, aim to create or sell items that are attractive to men as well, as a way to broaden the reach of your business. One of the key components making the Coffee News franchise so successful is its offer of not only a flexible lifestyle but also an affordable startup. In the same way, your small business startup idea must be economically viable with a return on investment sufficient to generate profit and make the business a success. When starting any business venture, always make sure you have the finances sufficiently worked out. Will you be able to realistically afford to get your business off the ground, market it and sustain it? It really all begins with your customers. Unless you have a problem to solve, you really cannot say that you are creating a business.